Working Portal Button #3DThursday #3DPrinting « Adafruit Industries – Makers, hackers, artists, designers and engineers! I decided to build a working 1500 Megawatt Aperture Science Heavy Duty Super-Colliding Super Button to switch the lights that shine on my movie collection. My first version used a barebones Arduino Uno on a proto-board, but the Trinket is much easier.. Just a bit fidely to get working if you have not used one before.. worth it as they cost so little. 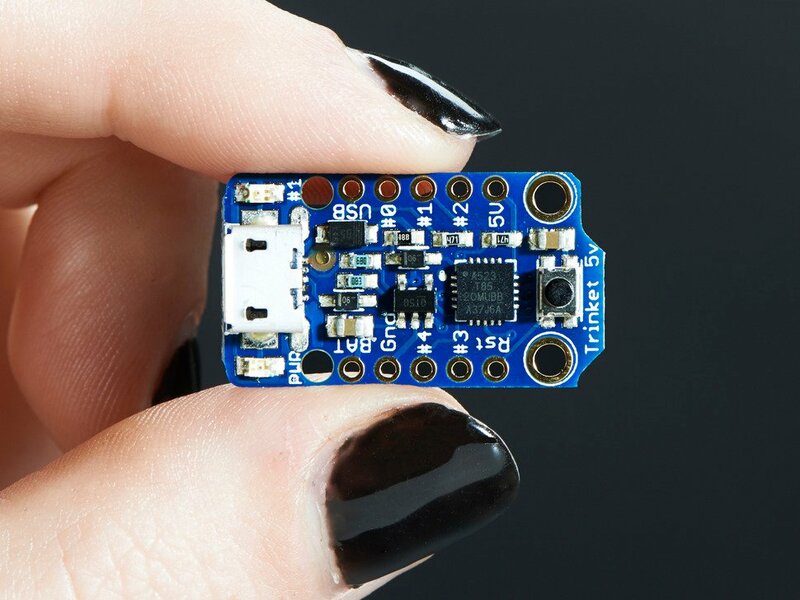 Have a look on Adafrute’s website for instructions on programming a trinket with Arduino. The Portal cube is one that I downloaded from here or thingiverse… it’s a hollow one, and I filled it with lead, then glued it shut.